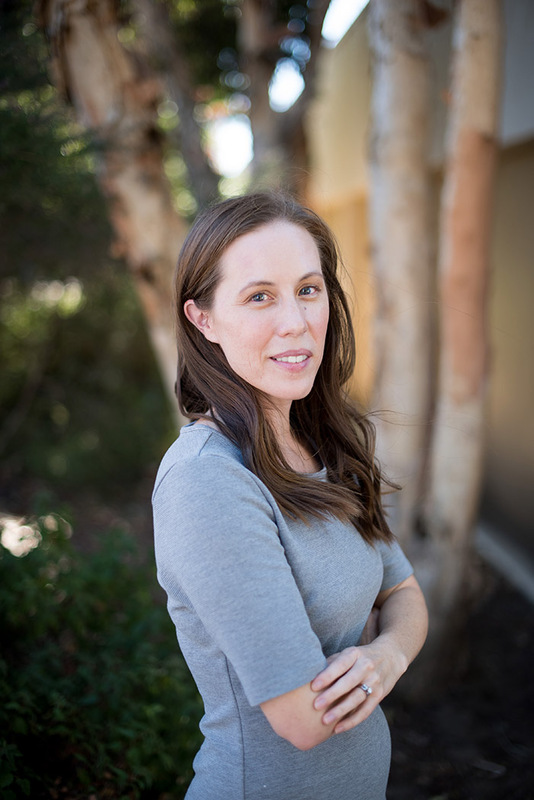 SAN LUIS OBISPO — Cal Poly Food Science Associate Professor Amanda Lathrop has been awarded a $360,000 grant by the Center for Produce Safety to study the effects of storage conditions on fresh-cut salad ingredients. Recent outbreaks and recalls of produce due to listeria monocytogenes contamination have increased the need to better understand the factors that contribute to its growth. Lathrop will study the effects of storage conditions and the natural microbiome of nontraditional fresh-cut salad ingredients on listeria growth with a cross-disciplinary team from Cal Poly: Professor Jay Singh and Associate Professor Koushik Saha from the industrial technology and packaging program in the Orfalea College of Business, and Christopher Kitts, Cal Poly’s interim dean of research. Consumer demand for “superfoods” and the need to create sustainable products by using more of the whole plant in new salad blends to reduce food waste continues to increase, Lathrop said. New ingredients now being widely marketed in prepared salads such as beet greens, kale, Brussels sprouts and shredded broccoli stalk, have not been as broadly studied as other fresh-cut salad ingredients for conditions that may cause listeria growth. The research project will determine if, and under what conditions, the bacteria that causes listeriosis will grow on non-traditional salad ingredients. Several graduate and undergraduate students will be involved in the research, including food science majors Rebecca Bland of Cardiff, California, Katy Yamada of Albany, California, Kyle Nguyen of San Luis Obispo, California, and Alvin Loi of San Jose, California; microbiology major Erik Timsak of Carmel Valley, California; and nutrition major Miranda Ellis of Boise, Idaho. Postdoctoral researcher Samet Ozturk from the University of Georgia will also assist with managing the project. Kitts, also director of Cal Poly’s Center for Applications in Biotechnology, will help oversee the collection of DNA needed to analyze the bacterial growth. Cal Poly’s College of Agriculture, Food and Environmental Sciences (www.cafes.calpoly.edu) is comprised of expert faculty members who take pride in their ability to transform academically motivated students into innovative professionals ready to solve the complex challenges associated with feeding the world in sustainable ways. Students have access to state-of-the-art laboratories, including ranch land, orchards, vineyards and forests, all of which provide the basis for Cal Poly’s Learn by Doing methodology. It is the fifth-largest college of agriculture in the country, with 4,000 undergraduate students.